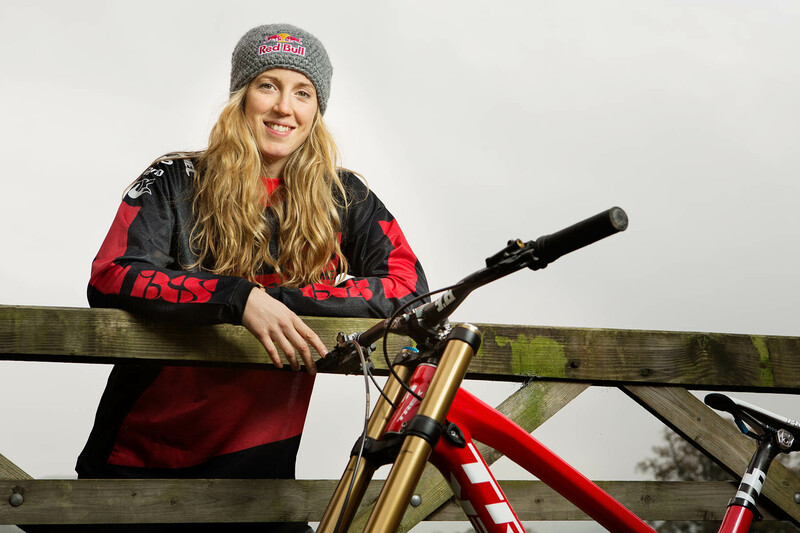 The Athertons rank among the most triumphant families in cycling. As a trio, they represent decades of downhill racing excellence on the professional circuit. A combined six World Championship titles, fifteen National Championships, two European Championships, and over thirty World Cup wins decorate the family mantle. Trek is proud to partner with Dan, Gee, Rachel, and Taylor, and will offer full support to their exceptional competitive trajectory. 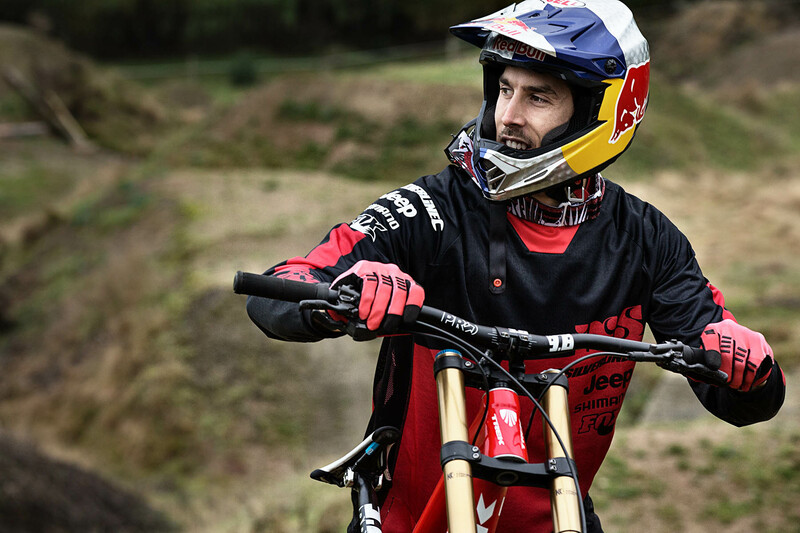 Beyond their success in competition, these athletes are phenomenal ambassadors for the sport of downhill mountain biking. The Athertons' wealth of experience also gives them a unique perspective on product development. Trek will rely on their expertise and input in the continued development of downhill bikes and equipment that have been raced to victory at the pinnacle of the sport. “We are delighted to be a part of Trek Factory Racing,” said Team Director Dan Brown. “The team have substantial goals and we're really excited to have Trek's support and partnership. 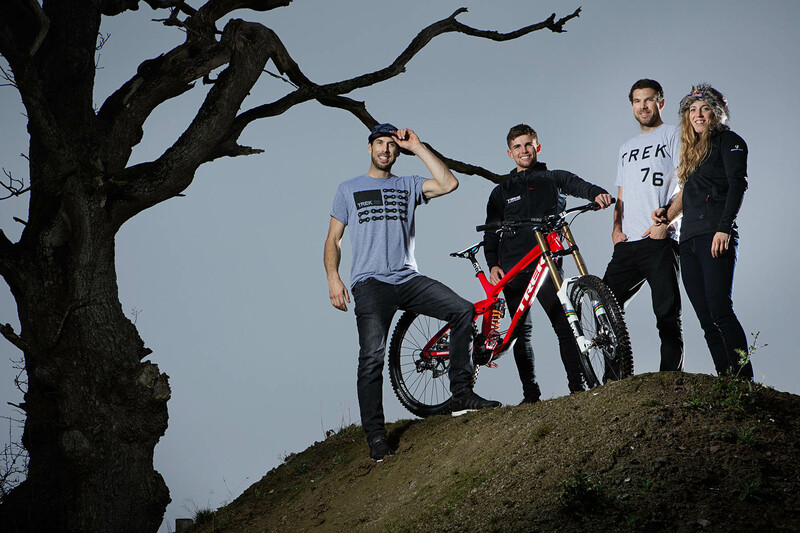 We're looking forward to bringing the passion and professionalism that Trek have demonstrated across their whole cycling portfolio to our World Cup Downhill campaign and beyond."